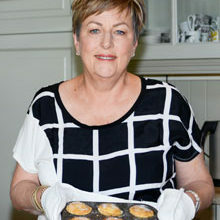 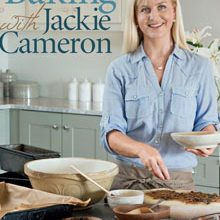 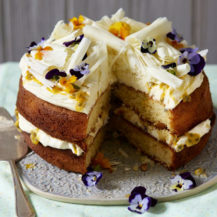 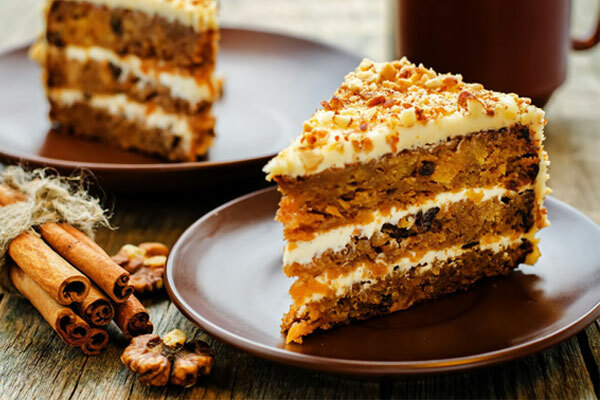 Spring Baking Recipes: Sweet Sensations! 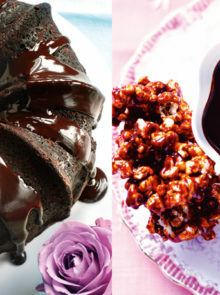 Home RecipesRecipe round ups Spring Baking Recipes: Sweet Sensations! 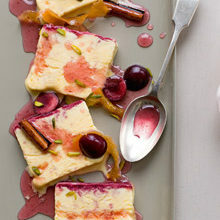 Try these spring dessert recipes, perfect for any occasion! 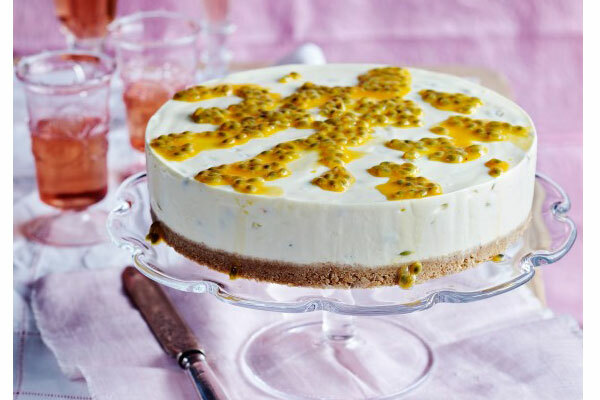 Our wonderful Passion Fruit Cheesecake is the ideal dessert to top off a dinner party or for a weekend treat, and it’s just the right balance between light and satisfying. 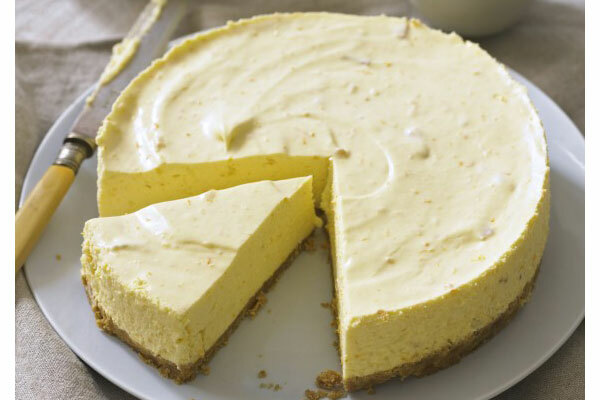 There’s also a Seville Orange Cheesecake, which is full of seasonal flavour and tang. 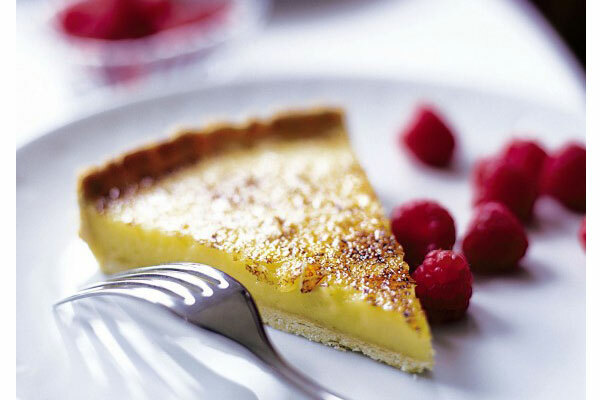 Flavours like lemon and passion fruit are popular this time of year, so try our our super zesty Classic Lemon Tart.